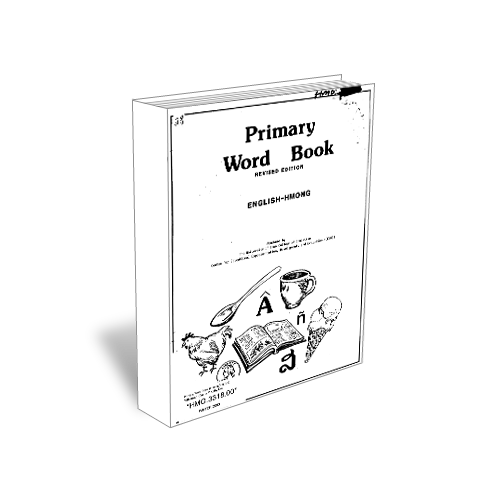 Green Hmong Primary Word Book This is a picture book to help native Green Hmong speakers pick up the English Language. However, it can be used backwards. Plus it has pictures! Might be good for making flash cards with.